Villa Mandarine is a truly special property set within an orange grove of over 700 hundred orange trees with hundreds of varieties of flowers, all delicately scenting the air. This property considers itself to be a garden first and a hotel second. The building was once a family retreat and retains much of the character, comfort and charm of being a family home. There is an outdoor heated pool, a spa with hammam and massages and a billiards room. Guests will also enjoy lounging in the cozy living room with its log fireplace. 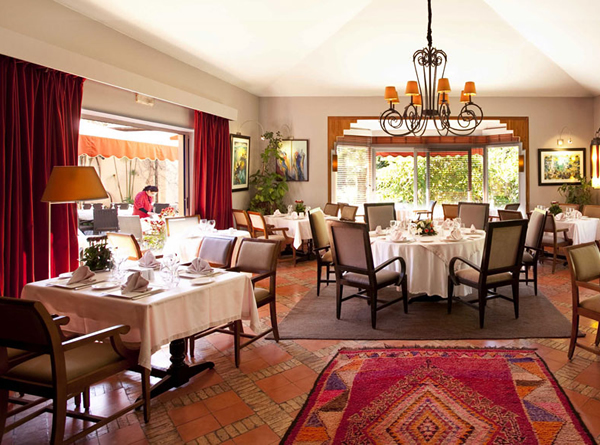 The restaurant here is considered to be one of the best in Morocco, serving a range of cuisine from gourmet, bistro-style French cuisine and authentic Moroccan flavours. 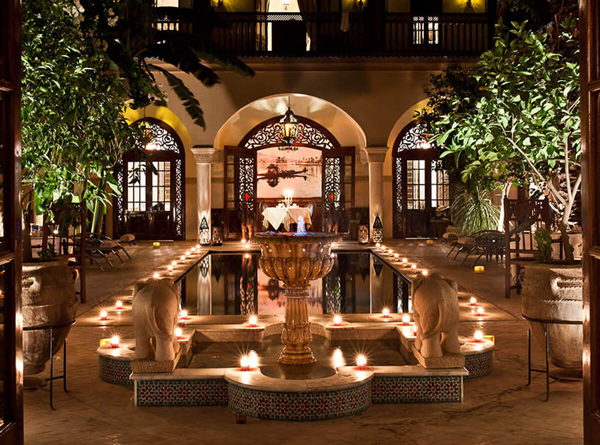 The enchanting gardens, inviting interiors and welcoming service at the Villa Mandarine make this property an inspired choice for your stay in Rabat. There are 31 rooms and 5 suites at this hotel. 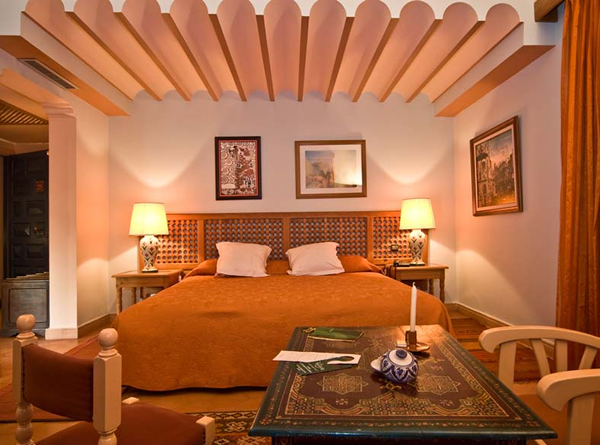 Each room features a terrace, air conditioning, satellite TV, mini bar, safe and hair dryer.